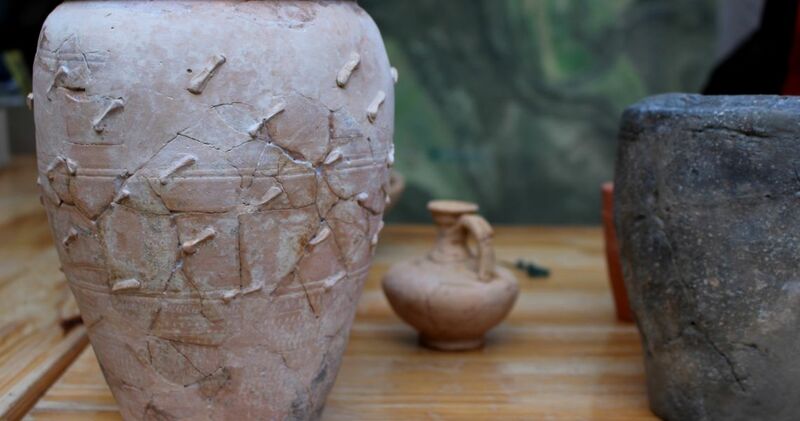 This guided tour will lead you to the archaeological finds on the "Tëtelbierg". The "Tëtelbierg" is an archaeological site of great importance where archaeologists have discovered remains of the ancient inhabitants dating from the first half of the 1st century BC. 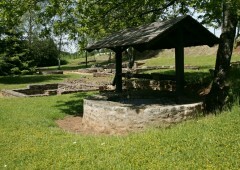 During the tour you will have the rare opportunity to visit an actual excavation-site.